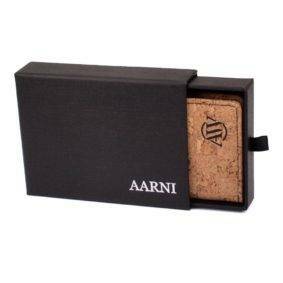 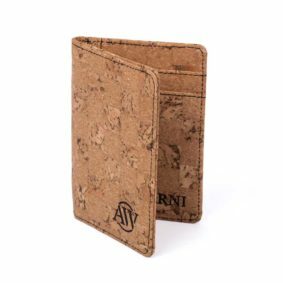 Aarni Cork Wallet doesn’t sink your economy. 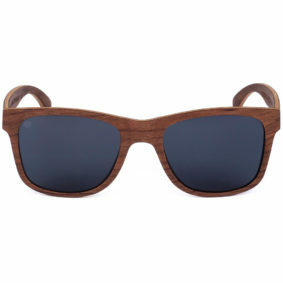 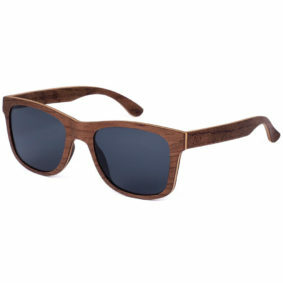 Besides the gorgeus natural look, it also floats! 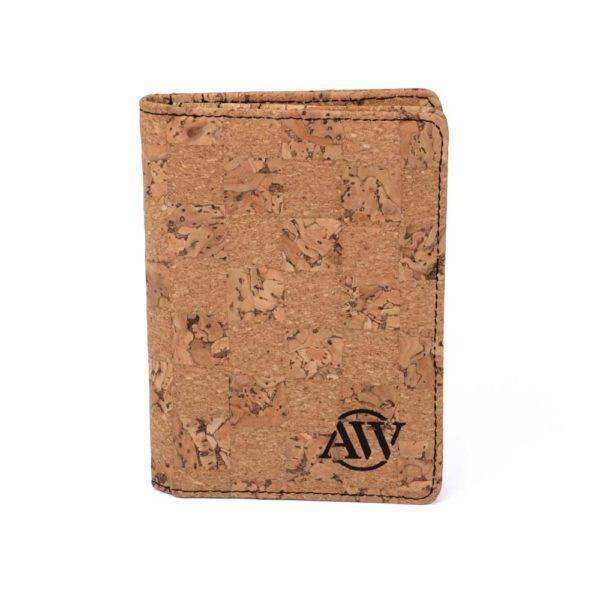 The wallet is made of natural cork with check design. 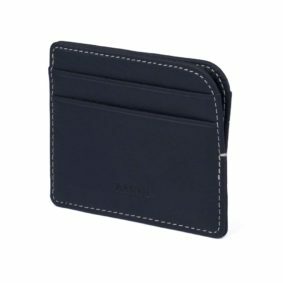 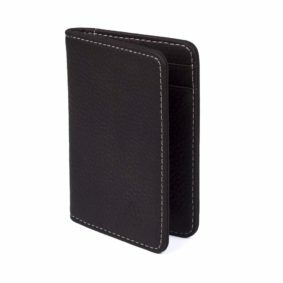 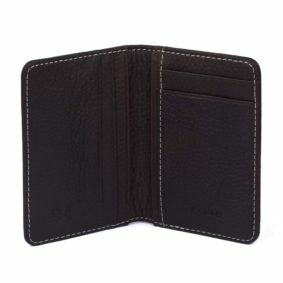 Despite the compact size, there is plenty of space for cards and cash inside. 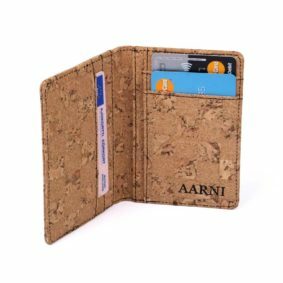 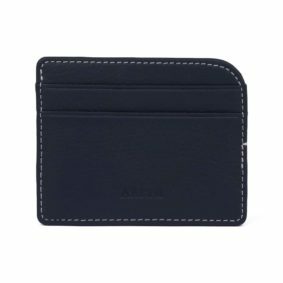 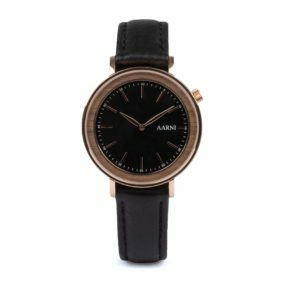 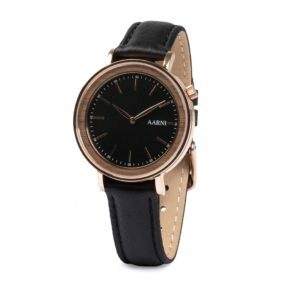 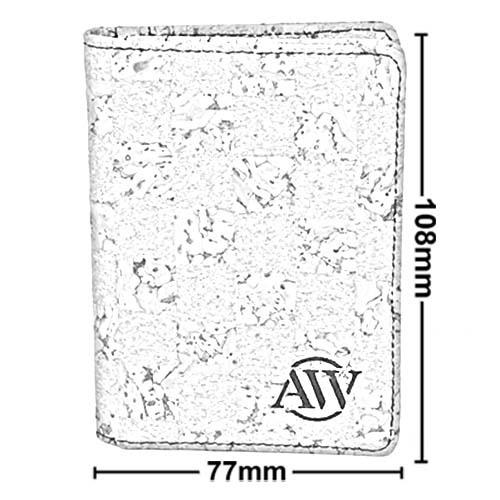 Aarni Cork Wallet is lightweight and comfortable in everyday use.